What is the price of Viasat internet? Is the service readily available in my area? Can I watch movies with it? We can help you with all these answers in our expert overview! You not have or need to endure those obsolete satellite internet service providers. Especially if you live in a small city, town or a remote area of America. Viasat’s brand-new Viasat-2 plans are outstanding and offered for houses and offices nearly anywhere. 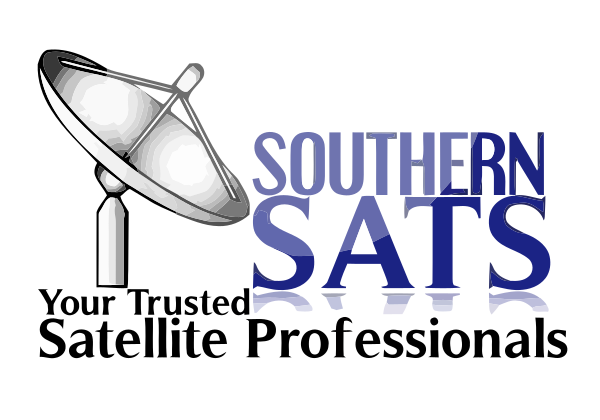 Stop the old school thinking about satellite internet and call Southern Sats today! We are now offering amazing unlimited internet data packages in the lower 48 states of the U.S.A, along with home phone service. Yes! 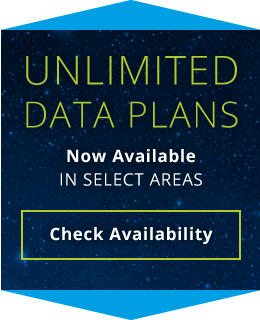 unlimited data packages are at last available. Speeds? We’ve got some of the fastest on satellite internet! You’ll love streaming on Viasat Internet. Integrated WiFi? Heck yes! If you have questions about the wireless coverage required in your home or office call for an actual solution. 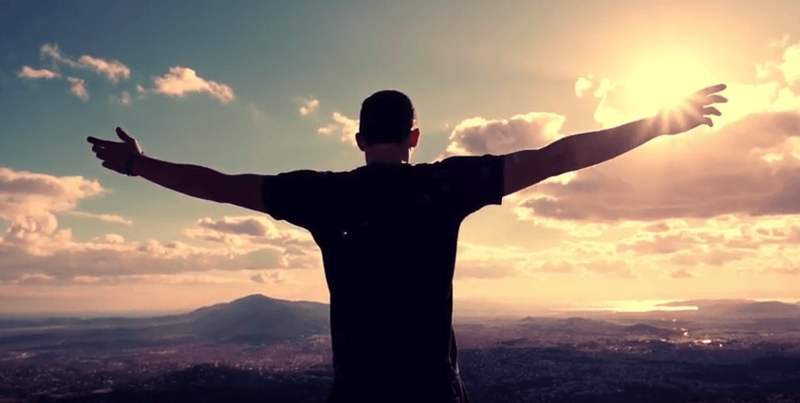 We have plans starting out at around $50/mo. 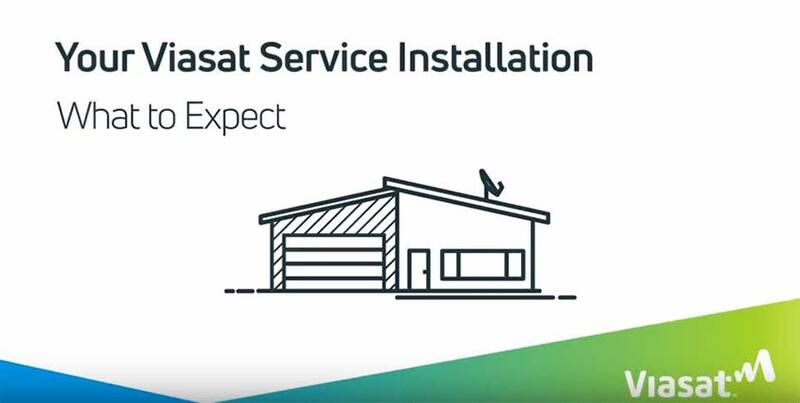 We’re your local Viasat Internet retailer, getting you connected to start surfing the web in no time!